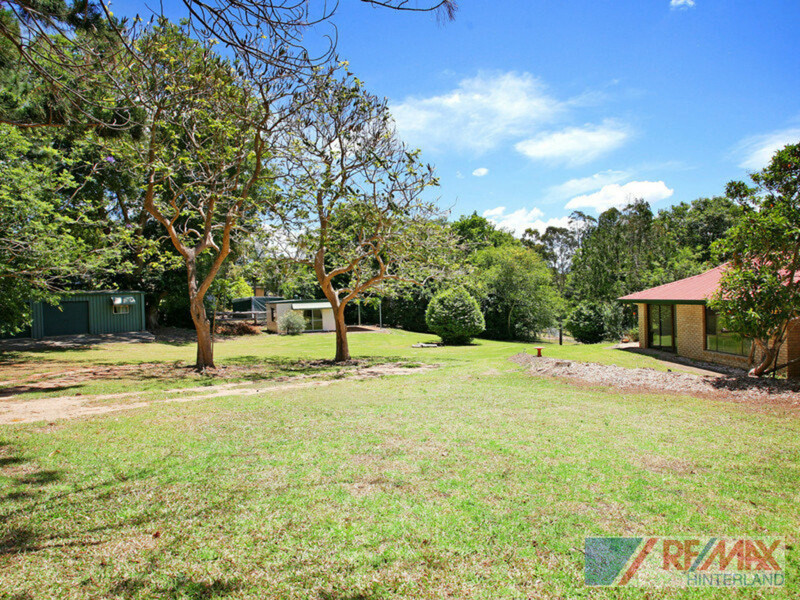 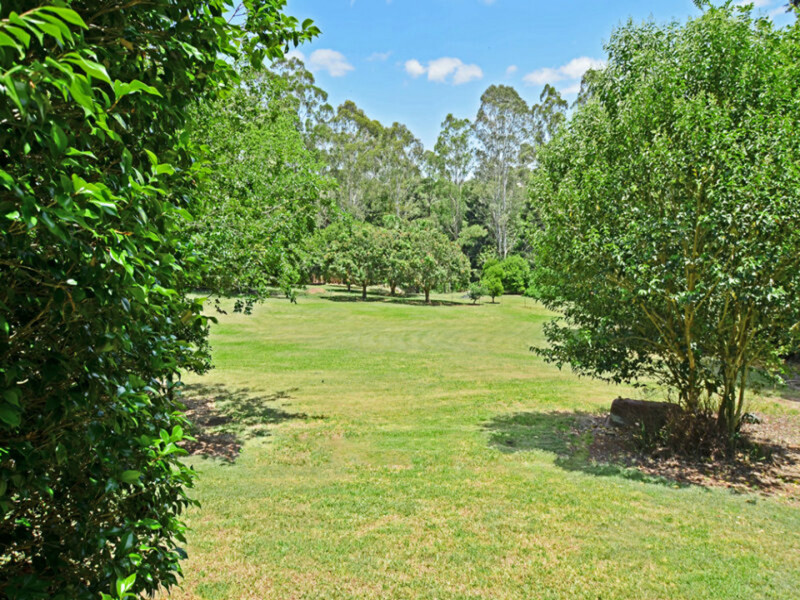 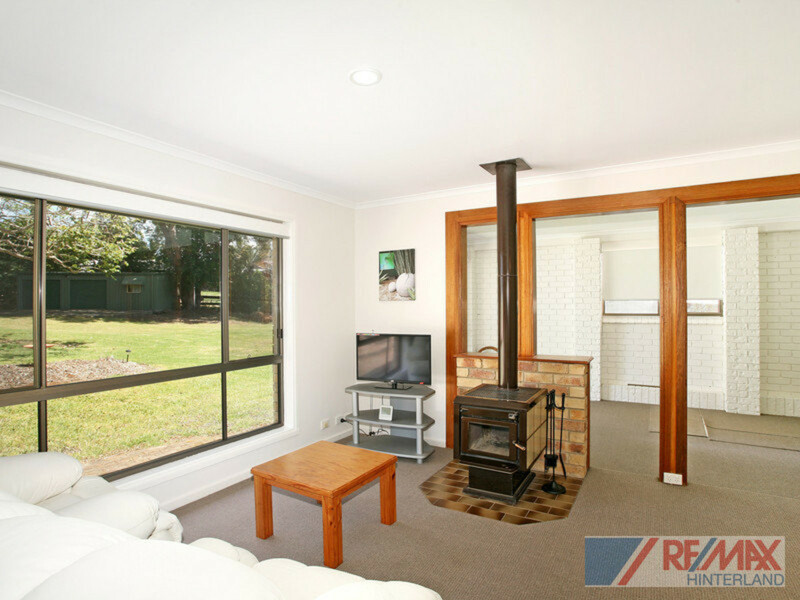 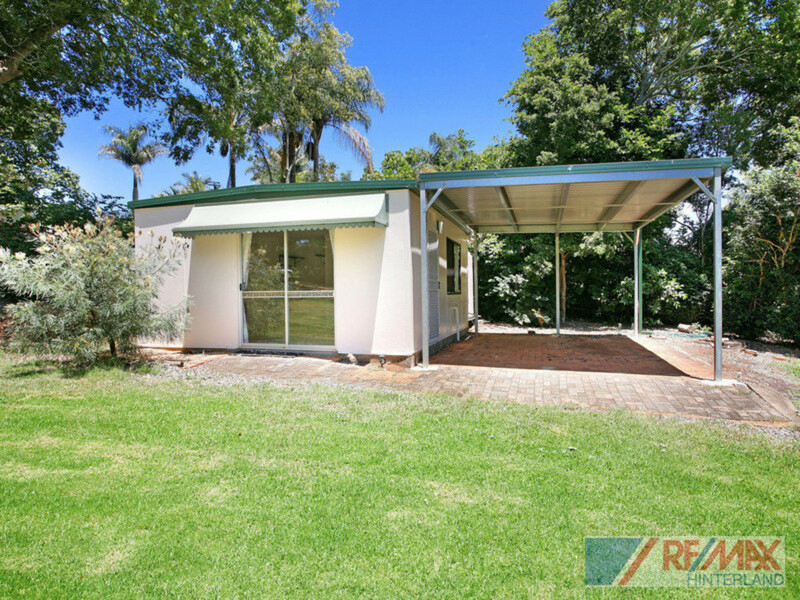 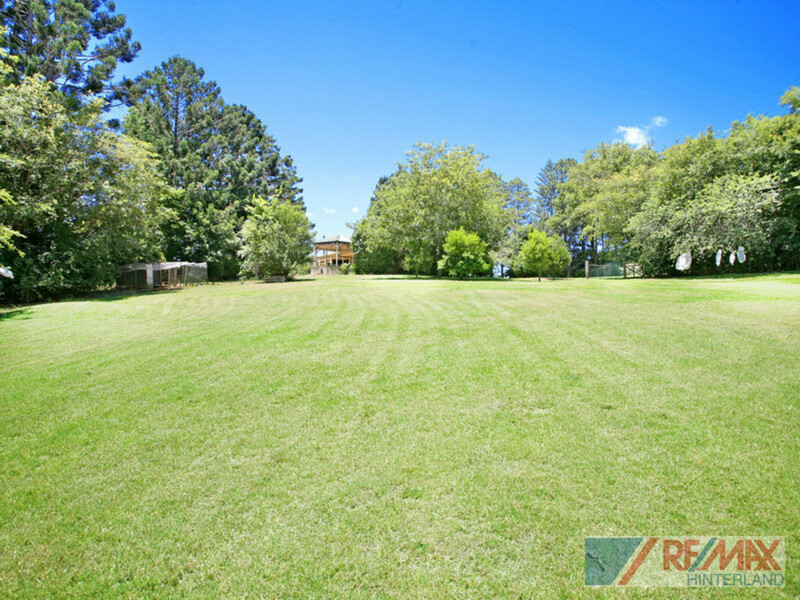 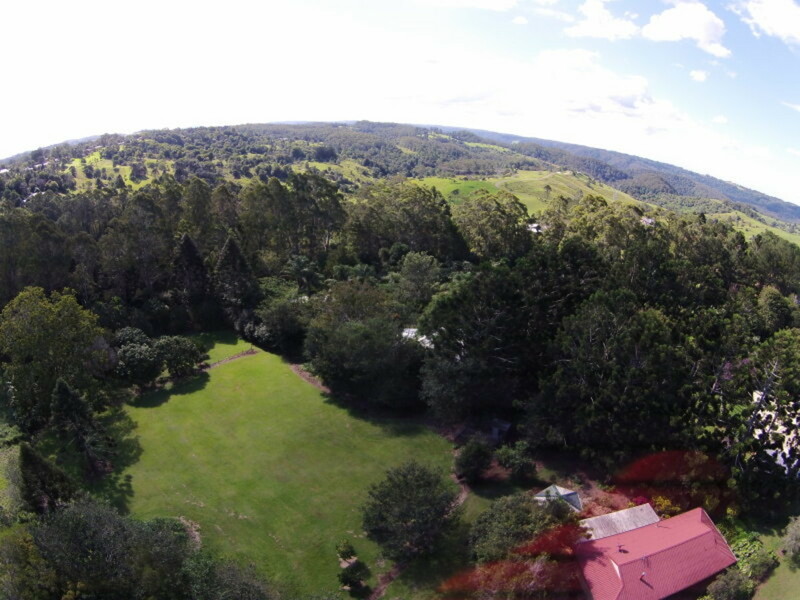 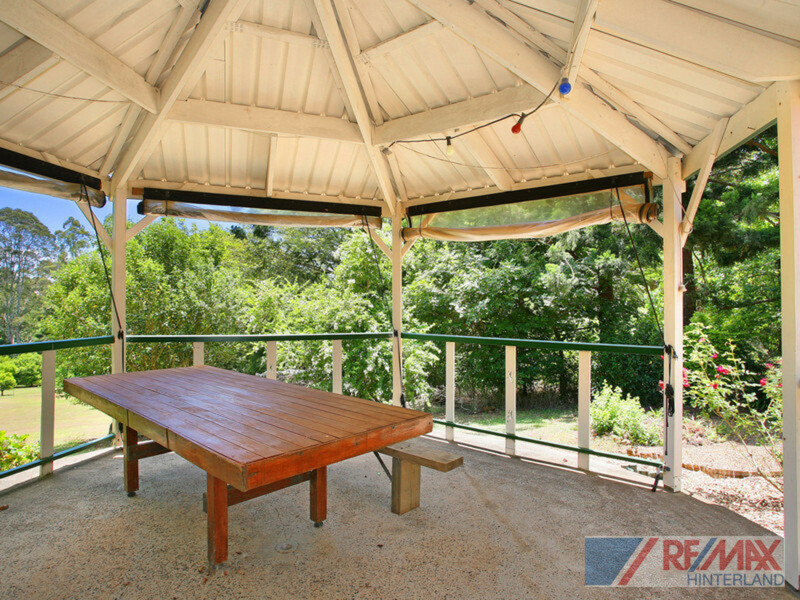 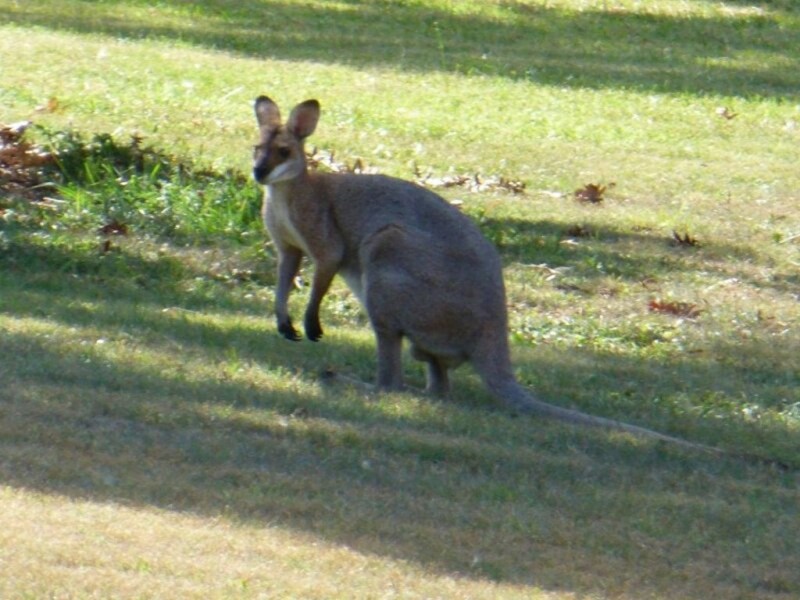 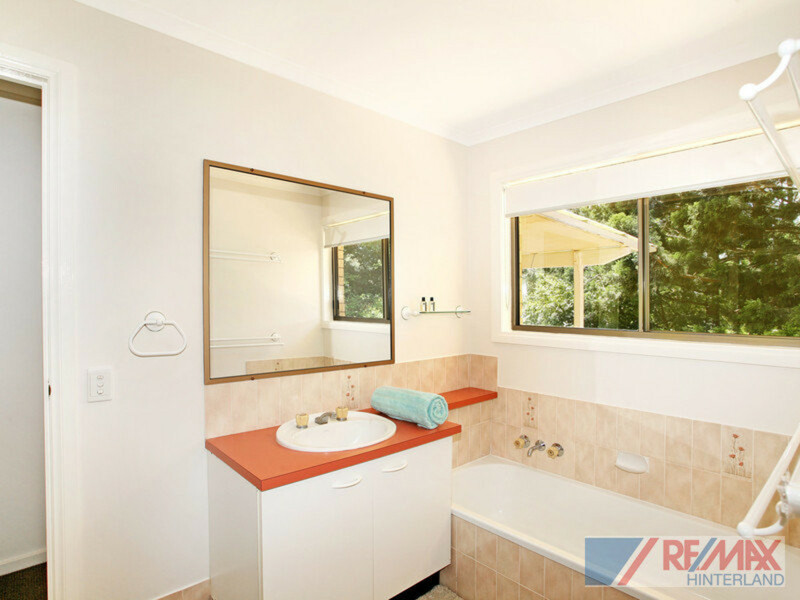 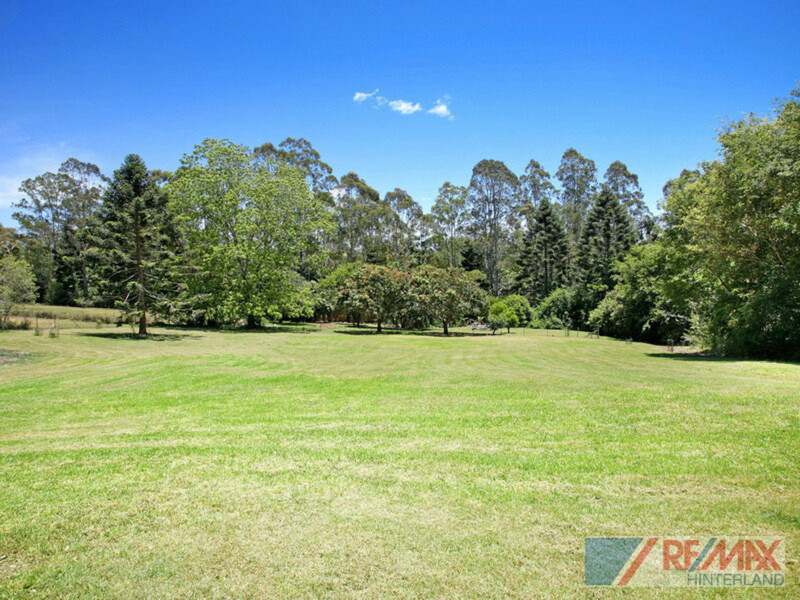 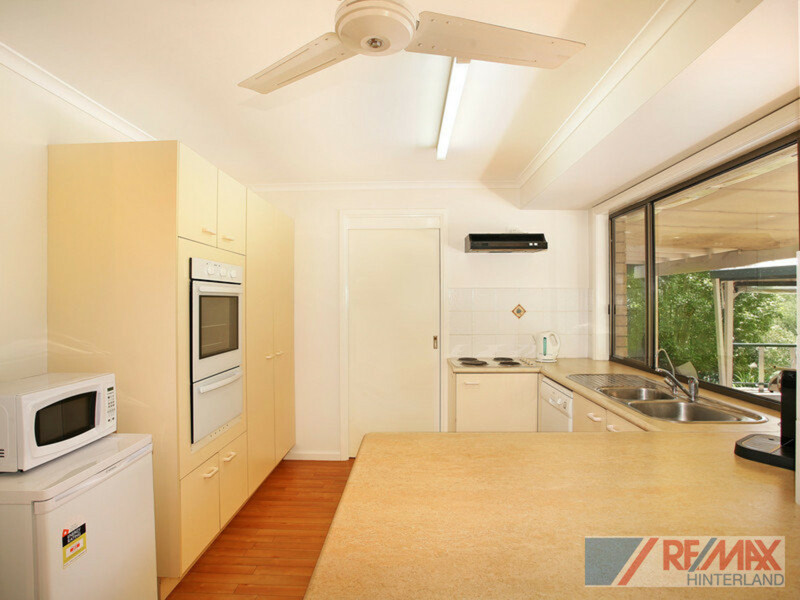 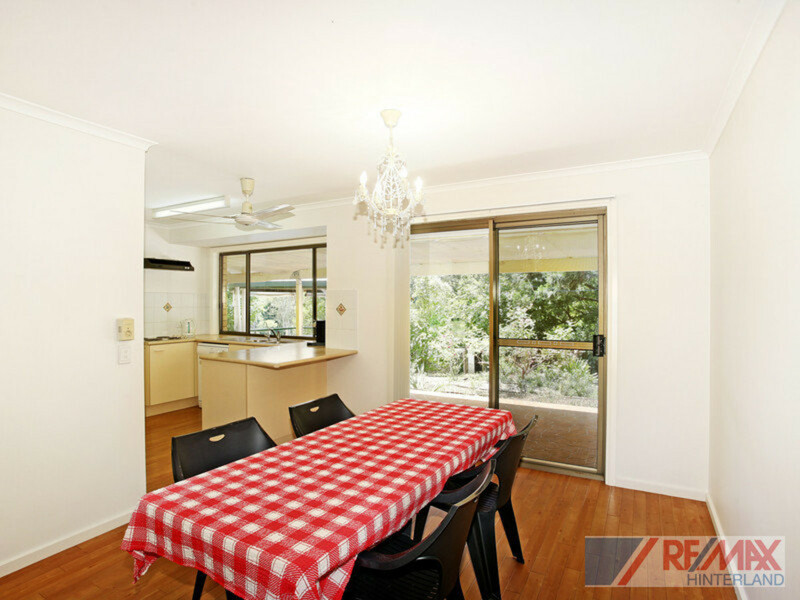 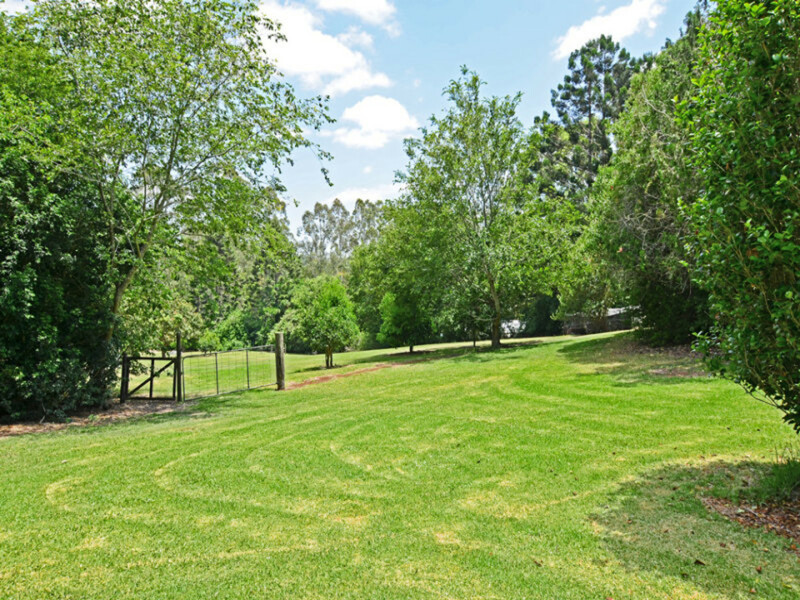 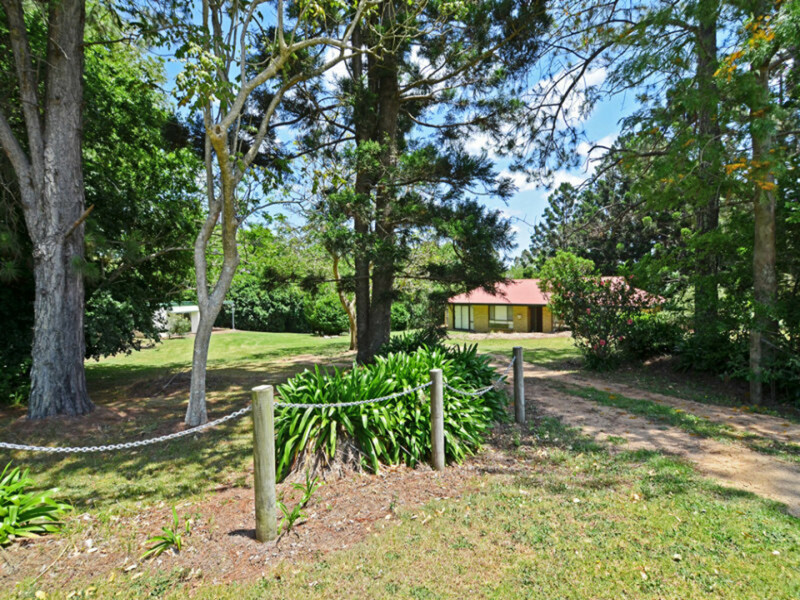 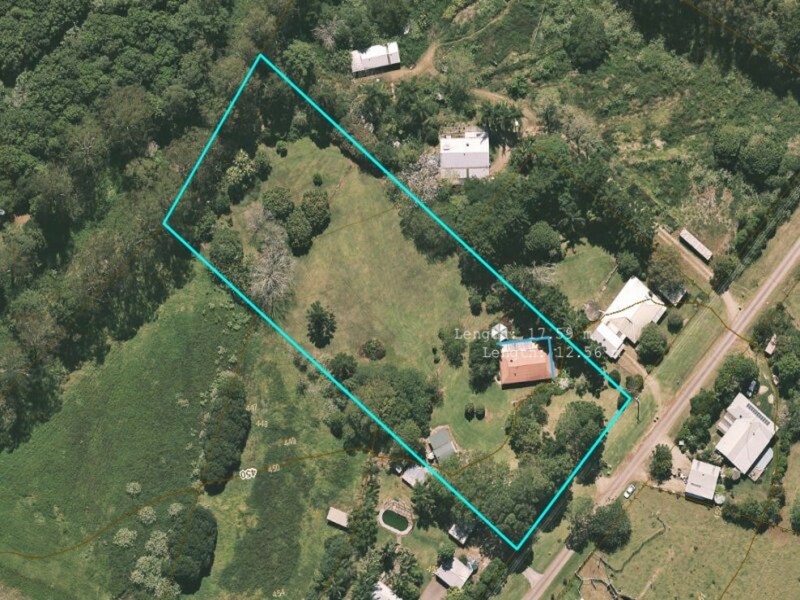 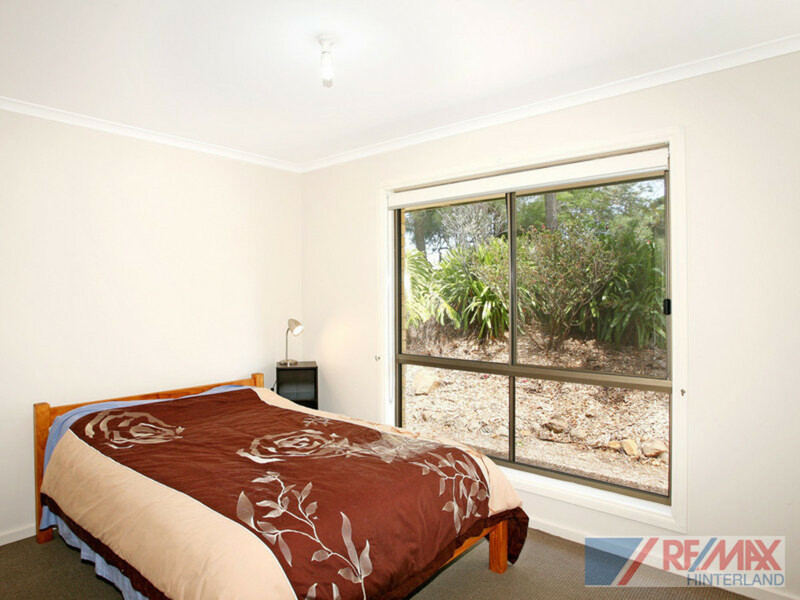 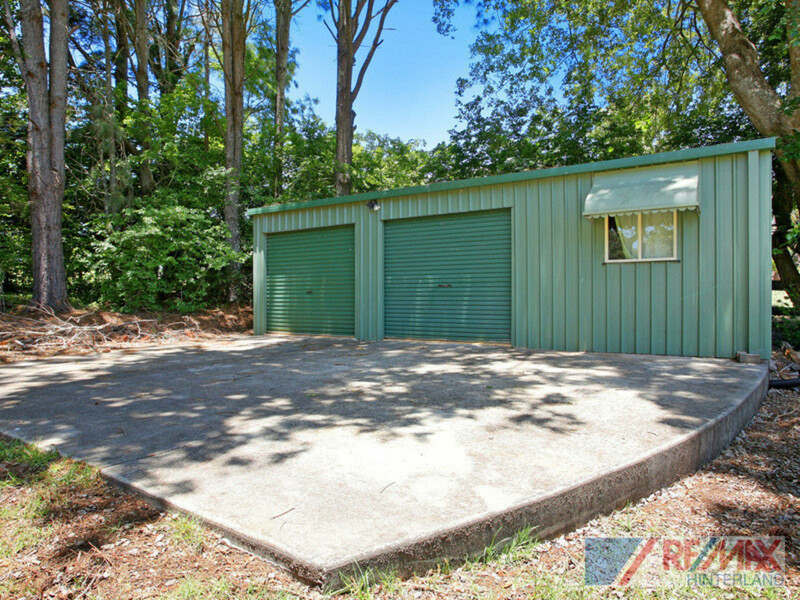 Located just a few scenic minutes drive from Maleny, this outstanding dual-living property is priced to sell fast! 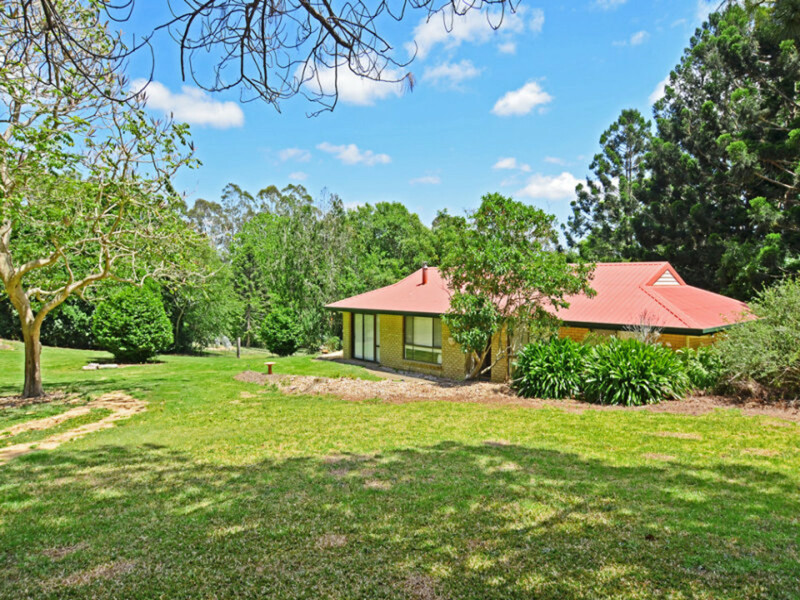 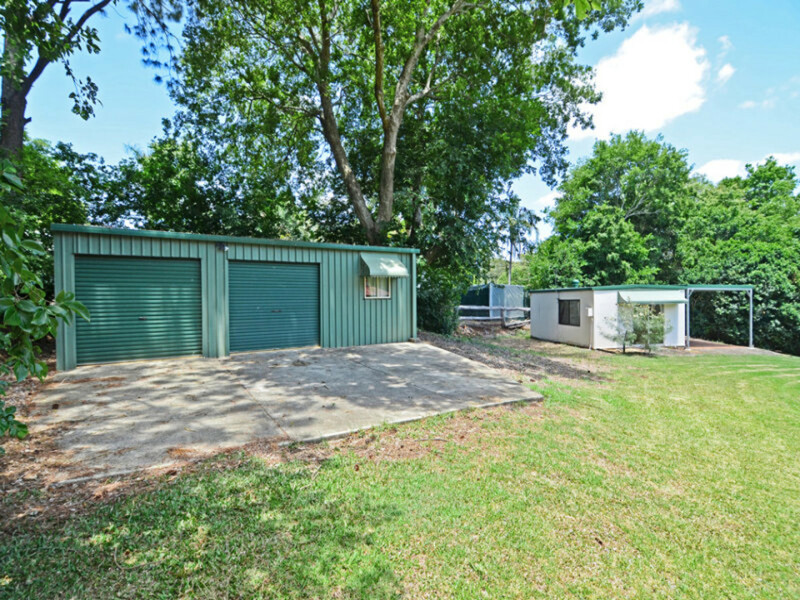 Offering a comfortable low-set brick home, separate self-contained cottage and large work shed, across 2 beautifully maintained acres you are sure to be impressed! 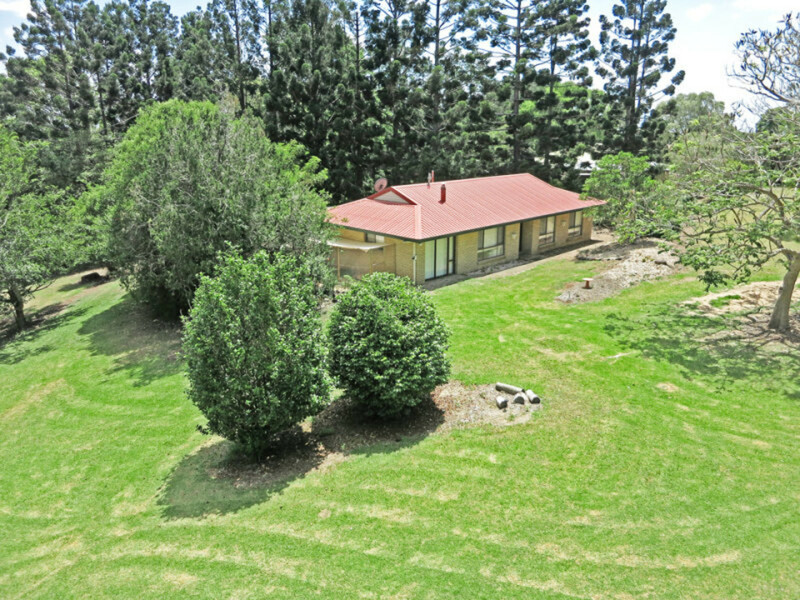 Currently tenanted, the property makes for an excellent investment opportunity or home for you and your extended family! 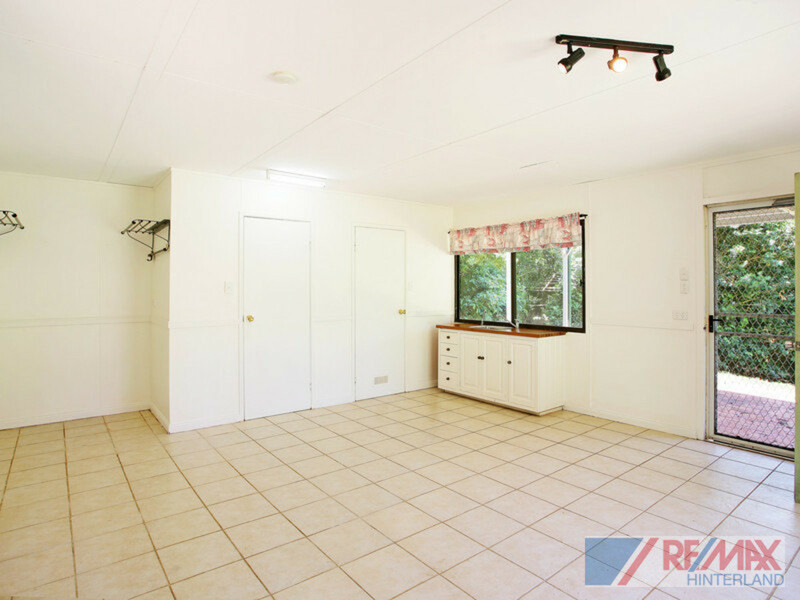 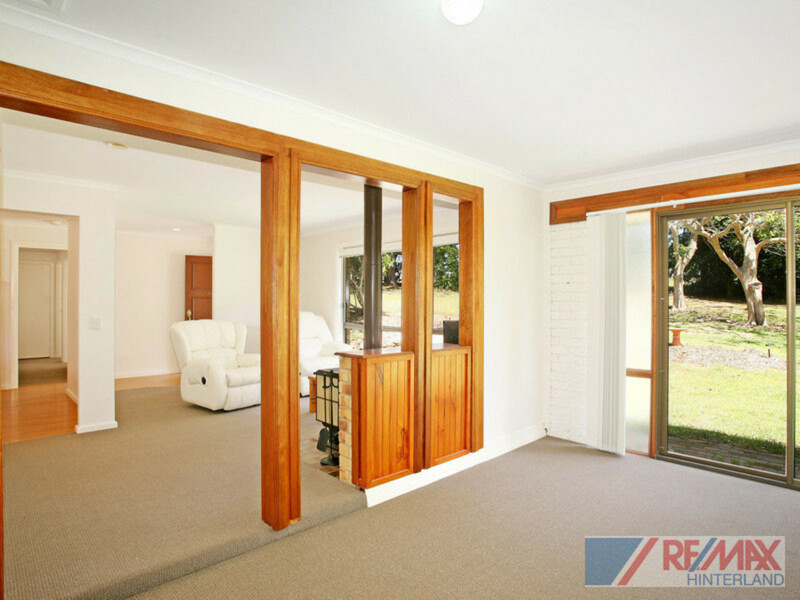 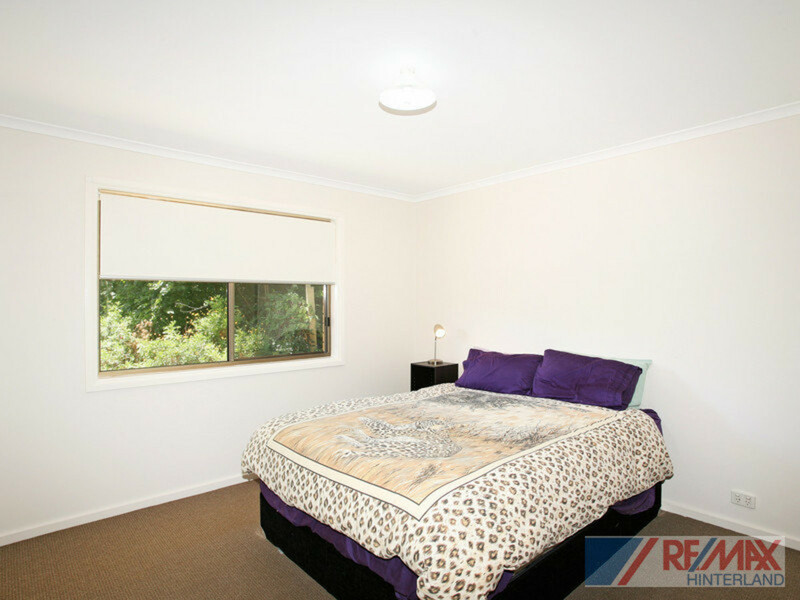 Contact RE/MAX Hinterland to make your appointment today and see all that this property has to offer!